Zombie Sweeper is an upcoming puzzle game that is coming out for iOS devices in 2017. 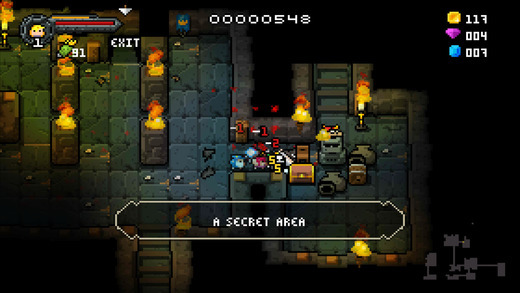 The game features unique puzzle mechanics that have never been seen before in mobile games. It’s a lot like Minesweeper, the game developed by Microsoft which came included with Windows XP. The similarities end there, though. Zombie Sweeper is a much more fun game with over 250 levels. The levels progress in difficulty and continue providing a challenge. There are 40 different Zombie types. Each type has its own strengths and weaknesses which must be kept in mind to overcome them effectively. There are also 9 bosses which must be defeated to complete the game. While it’s a puzzle game at its core, the game is full of action packed sequences that make it more entertaining and satisfying to play. Zombie Sweeper is easy to understand and start playing immediately. A short tutorial sequence explains the game’s concepts and mechanics adequately. While it may seem like the game is a bit too simple and will grow boring over time, the variety of enemy types and increasing difficulty level are sure to keep you hooked. Zombie Sweeper is a fun game which you won’t be able to put down after starting. As the game is divided into separate stages, it’s perfect for playing in quick bursts while waiting in line or commuting in the subway, for example. It’s a simple game which you can play and enjoy at your own pace. Its laid back gameplay makes the game perfect for playing when you want to relax and relieve stress. The game also has a multiplayer mode where you can compete with your friends or people from around the world. It increases the value and replayability of the game and adds a competitive element to it. Players will also have the ability to share their high scores and view their rank. Zombie Sweeper has an interesting story that is told through movie quality cut-scenes. The zombie outbreak in the game is triggered when Kent, a subject of a secret bio-weapon experiment conducted by the military, escapes from the facility. In response, the government creates the Undead Special Task Force or USTF. As USTF’s commanding officer, your mission is to capture and bring back Kent alive. Along the way, you’ll uncover many secrets that’ll make you question the government’s motive. The game is a product of Arc Game Studio. It’s basically a one-man team that’s made every aspect of the game from the art to the levels. It’s quite amazing that a game which looks as promising as Zombie Sweeper was made by a single person working tirelessly for days on end. 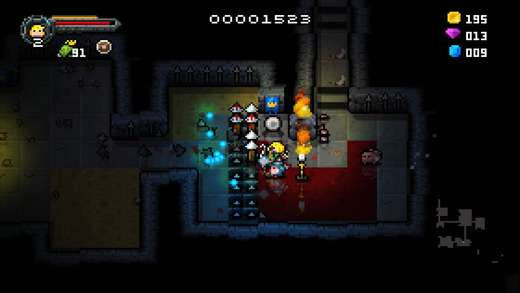 In conclusion, Zombie Sweeper is a unique game which brings some new and exciting concepts and gameplay to the puzzle genre. It’s certainly set to bring some innovation back into the field of Zombie games. It’s also quite commendable that a single independent developer could make a game of such quality that is fun to play. Arc Studios debut game is sure to find several casual players and could even go on to be one of the most popular games on the AppStore. The game is set to release in August or September of 2017. Gaming is something more interesting in someone life could it a kid, teen or even an older person. It makes someone to be relax, relief you from your stress and create enjoyment while playing. 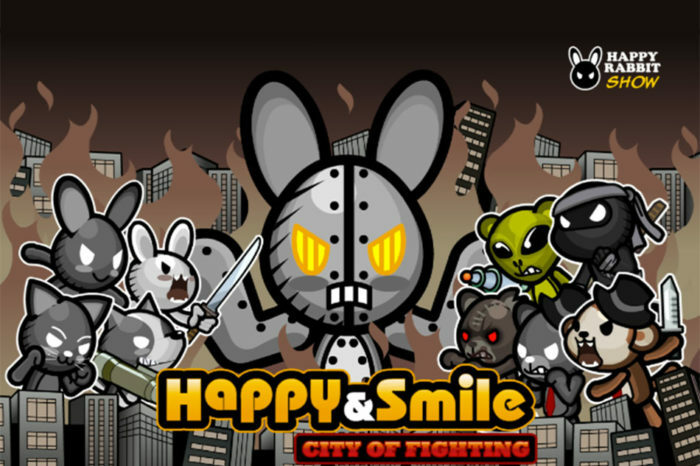 This made the HappyRabbitShow to come with one of gaming application called Happy and Smile game city. It is one of the interesting game which is going to be released later in 2017. 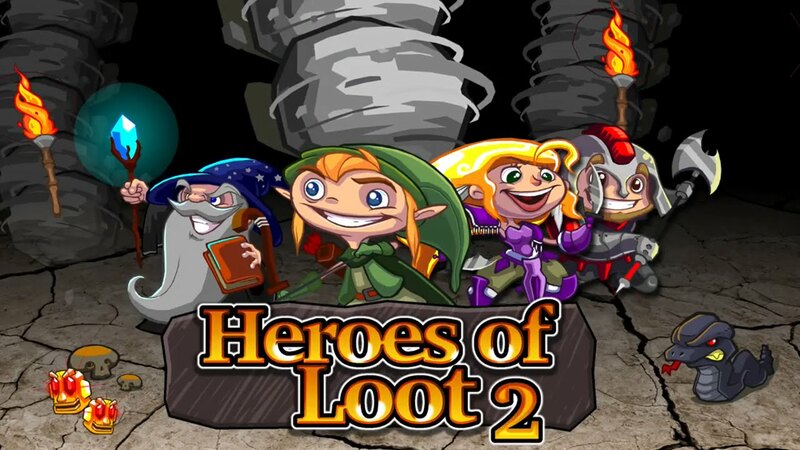 It is one of the anticipated gaming app which has create a lot of zeal by the players for its release due to its unique feature it has. 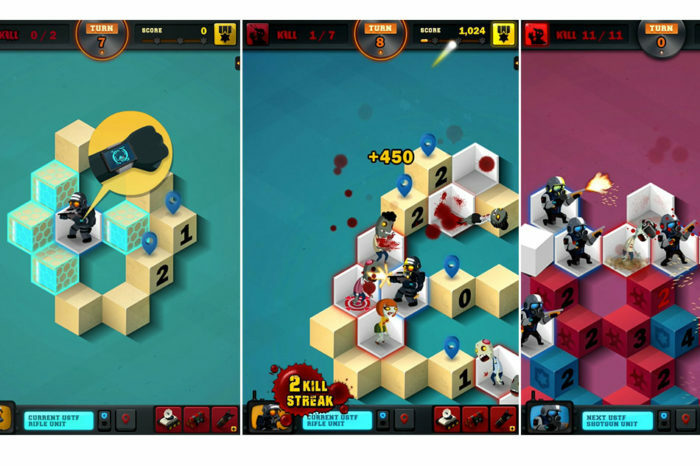 Its unique features of the game are; using the card system, minimal time in defeating the enemies, your position can strategized and finally the game cannot use any internet as well as wifi in order to finish the game. The fact that the game is using the card system is unique on itself. This is because you can build you card system by collecting your cards as you play with your enemies. Once it has reached the required amount or you’re piled enough cards your profile information is upgraded from armature to a professional player. This comes as a results of playing the game frequently and getting used to it. Building the card system cannot be done if your enemies are not defeated. One thing about this game is that defeating your enemies requires just a minimal time as four to five minutes. Once the enemies are defeated, other enemies are keeping coming but it easier to defeat them, therefore building your profile easier than any game. Strategizing the position is also another thing. The position around the game can also make you win or lose the game. Since you can hide and defend yourself from the enemies constant fighting. A lot of game require internet and Wi-Fi in order to play. One thing which is more interesting about the app is that it does not require any of these. Once installed, the application is ready to be played from anywhere, anyplace and during your convenient time as long you connect to the charging system. All of the uniqueness of the game makes the game to be anticipated by all the players who wants to play the game and also the company which requires the users to acquire them and give more feedback on how interesting the game is and also to have a positive mind to continue developing more top notch gaming application which it can make their customers more happy and enjoy their product. The animation quality of the game is more fun and also enjoyable to the users and makes them addicted to their screen playing the game. No matter what gender you are, the age group you belong and what language you talk this game fits you. Be the look out to acquire the game and experience it. Who doesn’t crave to have fun enjoying Casino Slots online for real money? Well, every casino lover favors online playing at their fingertips. It takes a lot of time and money to visit a casino in personal and wastes your time too. However, with Casino.com, you don’t need to bother at all. You can play the slots with your friends or other players anywhere, anytime and whenever you want to. Casino.com Slots is one of the best casino slots app with real money slot machines built exclusively for your iPhone, iPad as well as the iPod touch. All you need is iOS 8.0 or any later version of the Operating System on your phone. With Casino.com, you can play plenty of games for free. As this game is for real money, you need to register to the app and enjoy its ultimate offers. You need to have only one account and you can play the games in many ways. You will be given a welcome bonus when you join the app and your first deposit will be doubled up to the value of £400. Isn’t it interesting? It’s not over here. Wait, there is something more for you like casino rewards and big bags of cash that you can claim every week. Also, if you visit the PC version of Casino.com it not only features the great variety of slots this application has, but also many online blackjack games like 21 Duel Blackjack, Casino Hold’em and Blackjack Surrender. There is something for everyone at Casino.com, so you will never get bored of it. I’m sure. It contains a traditional flavor of a variety of casino slot games from thrilling Marvel slot games including Iron Man, Spiderman and X-men to casino classics such as Great Blue and Safari Heat. You can challenge your friends or other players from all over the world and beat them to reach the top of the Leaderboard. This great app has been developed by Mansion (Gibraltar) Limited. Casino.com is a quick, easy to use and specially built to give you all the benefits more than you get in a real casino. The graphics of this mobile casino game are incredible and has awesome sound effects. You can take a break from your life and relieve all your stress with this amazing app. If you find something wrong with the app and you need some help with a specific issue, you can contact its customer care. It is available 24/7 to listen to your queries. It is the convenient way to play casino slots online and it’s a safe and secure app. You can always trust Casino.com, it will not let you down. So, download Casino.com Slots today and enjoy your favorite casino games. It is available in the iTunes Store. You can also try the Demo Play feature before you buy! You must be at least 17 years or above to download this app. Get paid and play Casino.com now! Up to £400 welcome bonus; unbeatable offers; real money casino slots; vivid graphics; amazing sound effects; looks like a real casino; highly addictive; safe and secure platform. You should know when to stop playing because these games can be addictive.